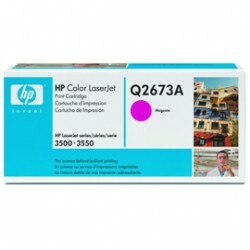 PRODOTTI PER LASER Ci sono 254 prodotti. CARTUCCIA DI STAMPA ULTRAPRECISE HP NERO 5000PG. 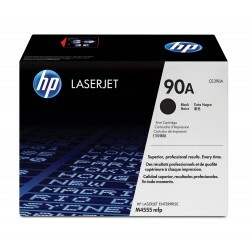 CARTUCCIA DI STAMPA ULTRAPRECISE AD ALTA CAPACITA' HP NERO 10000PG. 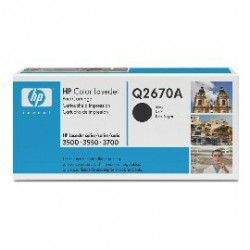 CARTUCCIA DI STAMPA ULTRAPRECISE AD ALTA CAPACITA' HP NERO 20000PG. 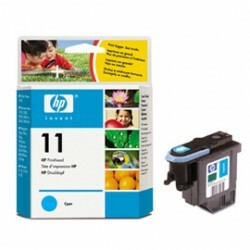 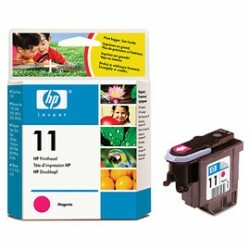 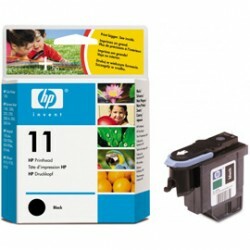 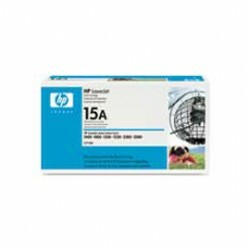 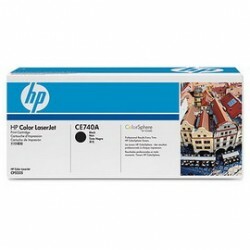 CARTUCCIA DI STAMPA SMART PER STAMPANTI HP COLOR LASERJET 4600/4650 NERO 9000PG. 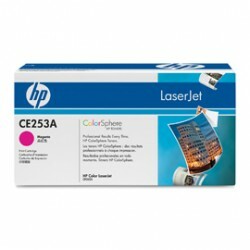 CARTUCCIA DI STAMPA SMART STAMPANTI HP COLOR LASERJET 4600/4650 MAGENTA 8000PG. 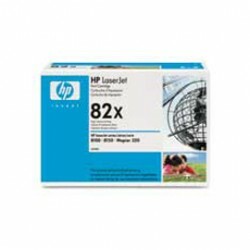 CARTUCCIA DI STAMPA HP SMART PER STAMPANTI HP LASERJET 2300 NERO 6000PG. 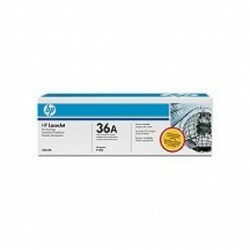 CARTUCCIA DI STAMPA HP SMART PER STAMPANTI HP LASERJET 1300 NERO 2500PG. 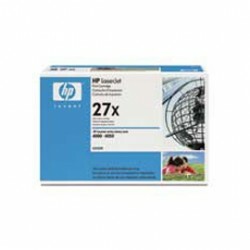 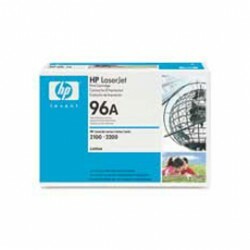 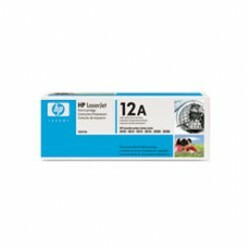 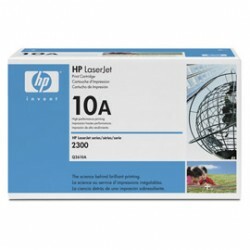 CARTUCCIA DI STAMPA HP ULTRAPRECISE PER STAMPANTI HP LASERJET 1150 NERO 2500PG. 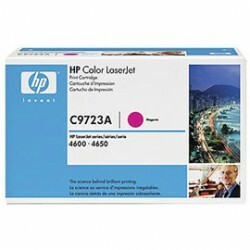 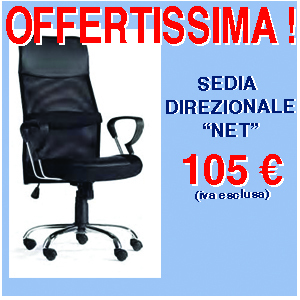 CARTUCCIA DI STAMPA SMART PER STAMPANTI HP COLOR LASERJET 3500/3700 6000PG. CARTUCCIA DI STAMPA SMART PER STAMPANTI HP COLOR LASERJET 3500 CIANO 4000PG. CARTUCCIA DI STAMPA SMART PER STAMPANTI HP COLOR LASERJET 3500 GIALLO 4000PG. 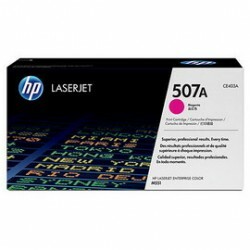 CARTUCCIA DI STAMPA SMART PER STAMPANTI HP COLOR LASERJET 3500 MAGENTA 4000PG. 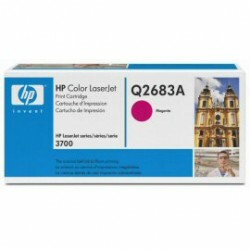 CARTUCCIA DI STAMPA SMART PER STAMPANTI HP COLOR LASERJET 3700 CIANO 6000PG. 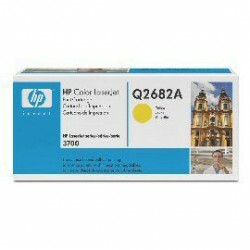 CARTUCCIA DI STAMPA SMART PER STAMPANTI HP COLOR LASERJET 3700 GIALLO 6000PG. 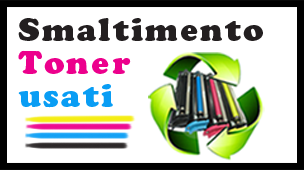 CARTUCCIA DI STAMPA SMART PER STAMPANTI HP COLOR LASERJET 3700 MAGENTA 6000PG. 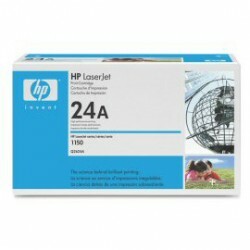 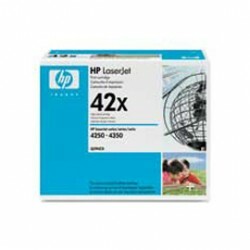 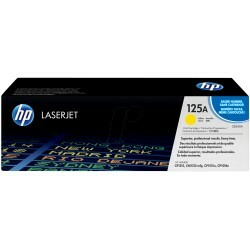 CARTUCCIA DI STAMPA PER STAMPANTI HP COLOR LASERJET 2550 NERO 5000PG. 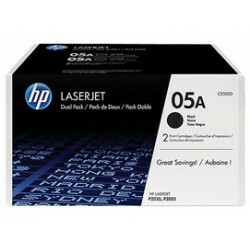 CARTUCCIA DI STAMPA SMART PER STAMPANTI HP LASERJET 4250/4350 NERO 10000PG.